1.Classification by power: <5kVA, 5-20kVA, >20kVA. 2.Classification by the input and output voltage: Single-phase UPS, Three-phase UPS. 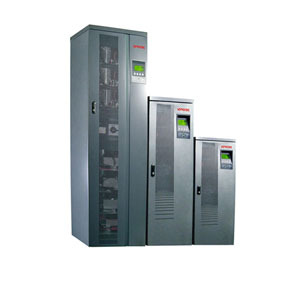 3.Classification by installation: Tower-type, Rack-mounted type. 4.Classification by technical: Back-up UPS, online interactive UPS, double transformation online UPS, Delta transformation UPS. 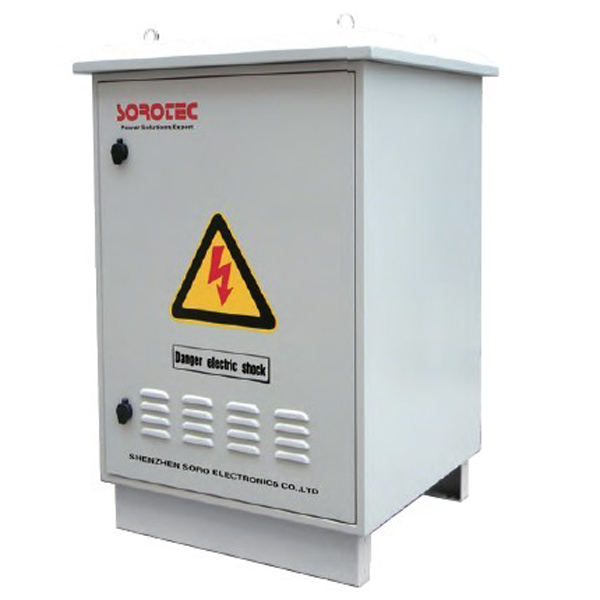 6.Classification by online rated power: Industrial frequency UPS, IGBT rectifier + traditional inverter (transition technology), high frequency UPS. 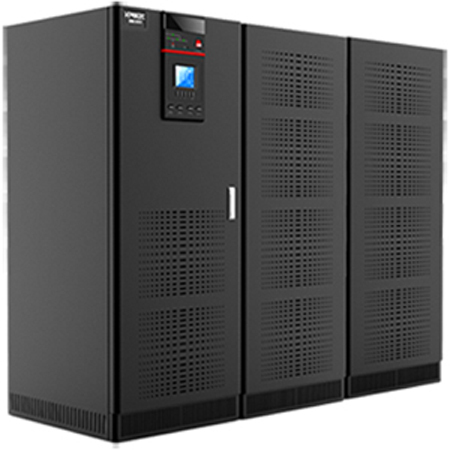 High Frequency Online UPS MPS9335C 10-1200kVA, 3Ph in 3Ph out Online UPS, 1.0 output power factor, online capacity expansion and maintenance, extre large LCD that can display 13 languages(Chinese, English, Russian, French, Spanish and so on). Low Frequency Online UPS GP9335C 10-800kVA, 3Ph in/3Ph out Online UPS with high output power factor 0.9, use AC-DCAC converter, support 6 units ups parallel operation, providing high quality power, with high level of availability and scalability, and invest iminimize Total Cost of Ownership(TCO). Based on its leading technology and professional power solutions, SORO won the bid of Power Project for China Mobile on December 2010, providing green power protection for the latter with SORO Outdoor Online UPS HW9110 Series. 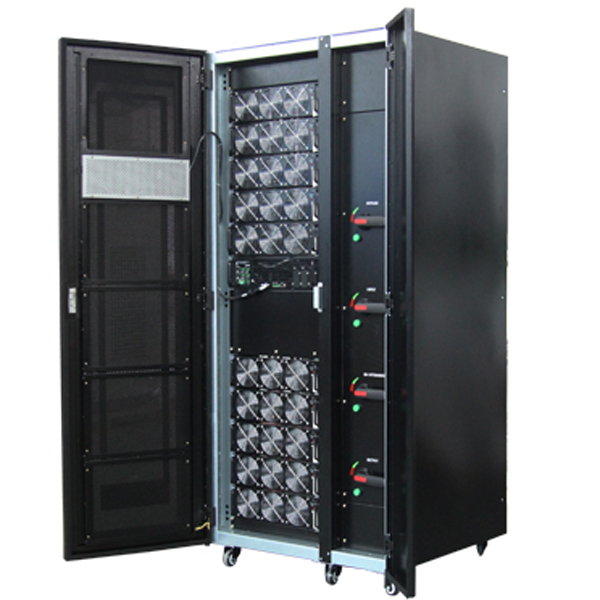 HW9110 Series is a 1-phase input and 1-phase output UPS which is special for wireless communication system of outdoor micro cellular base station and design of a high-performance integrated outdoor online uninterruptible power supply system. With digital control technology and epitomizes state-of-art technological results of contemporary electronic and communication areas. HP9330 Series win the Bid of Power Project in Saudi Arabia Government for over 200pcs in 2009. Following is the pictures about its producing and delivery in 2009. 3, The efficiency of machine is 94% and reach more 98% in ECO mode. 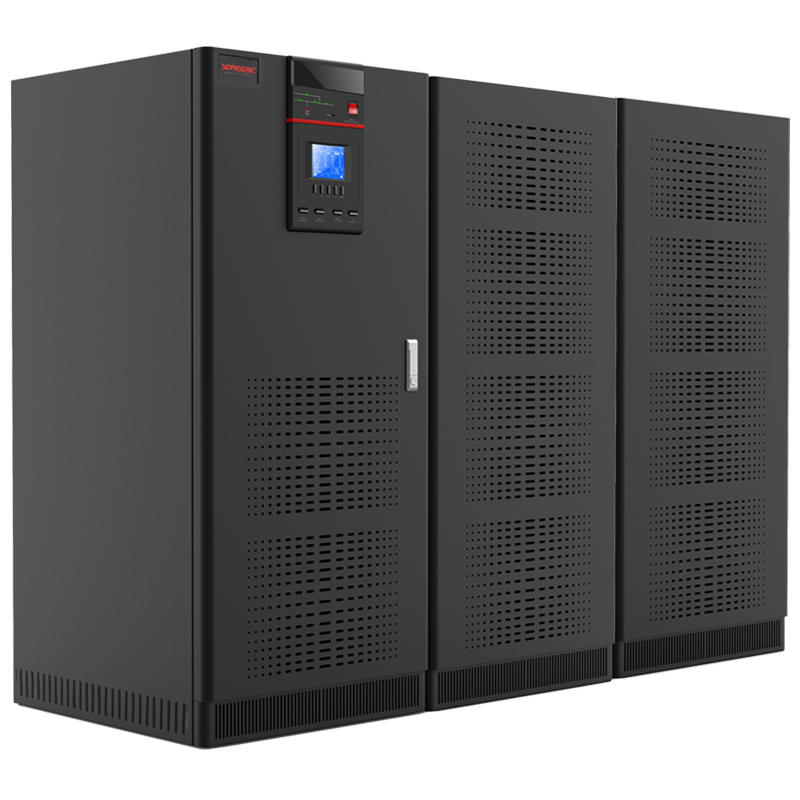 Shenzhen SORO Electronics Co., Ltd. recently announced High Frequency Online UPS HP9330 series UPS (20-80 KVA) to meet the ever-growing demand for power protection and the changing purchase modes of large- and medium-sized projects. The coverage introduces the advantages of the new product such as the improved stability and accuracy thanks to the DSP control technology and the design of the twin-channel line input. Besides, the efficiency of the UPS is as high as 94% and reaches over 98% in the ECO mode, which can help reduce the power loss of the UPS. The full consideration of customer’s efficiency in using the UPS is embodied in the module design and frontal-board maintenance, which saves time for repairing and improves the machine’s usability. Finally, the series product is applicable to small and medium-sized data centers, network management center and computer rooms for enterprises in various industries.